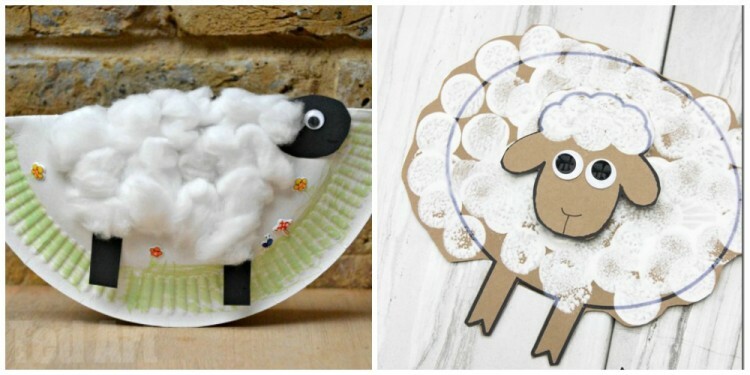 Chinese New Year is coming at the end of the month and since it’s the year of the Sheep, it’s a great time to celebrate by making a sheep craft or two. 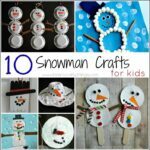 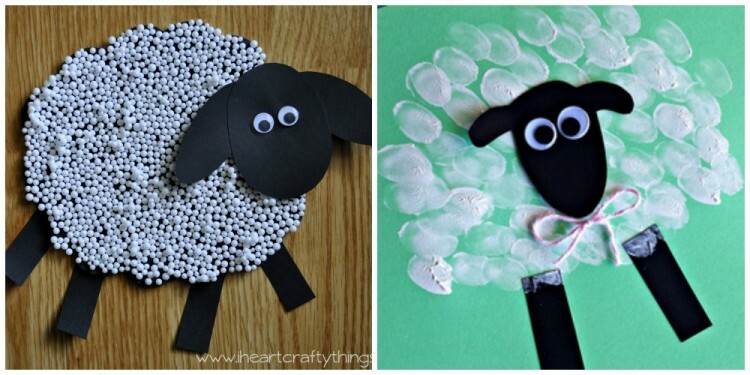 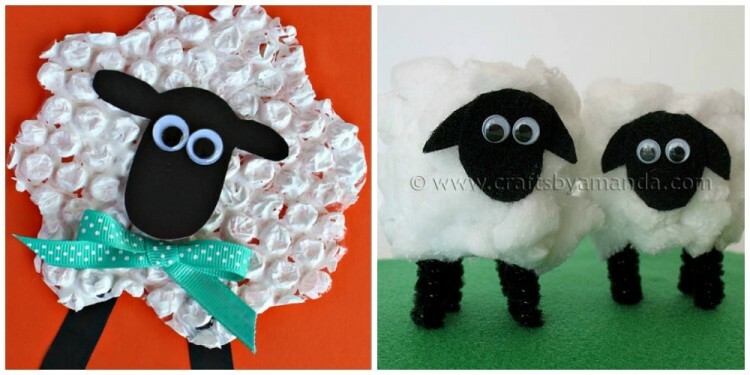 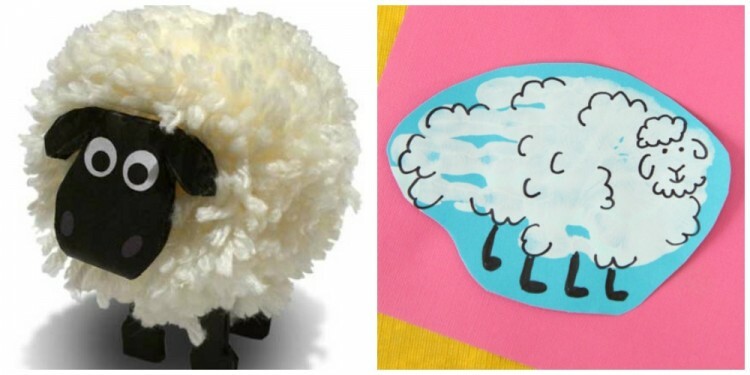 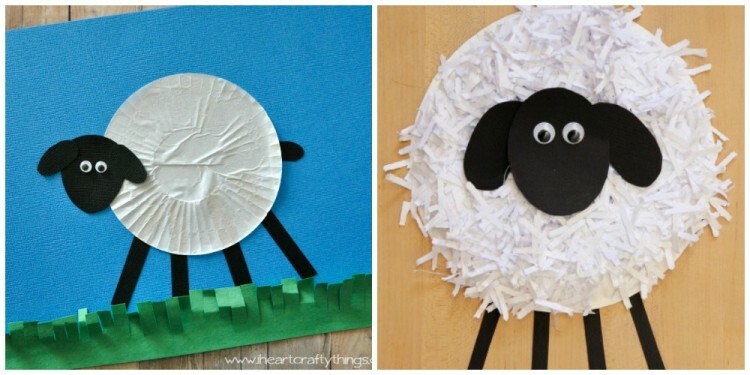 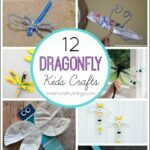 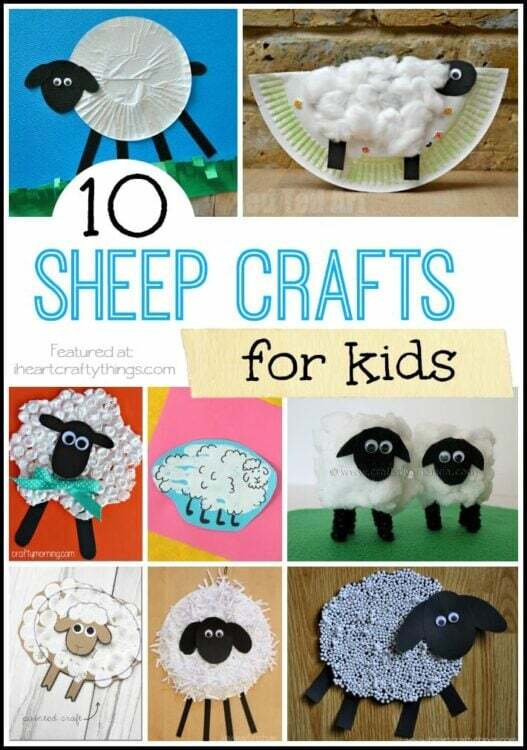 I put together this round up of my favorite sheep crafts for kids. 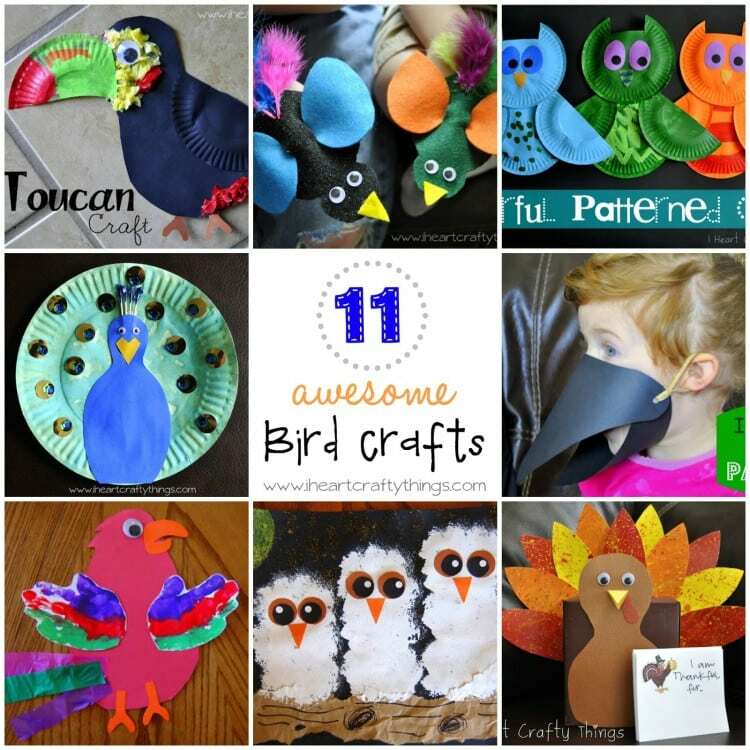 I hope you find some inspiration and get crafting with your kids. 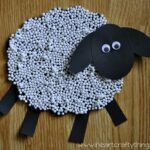 Click on the links below the photos to be taken to the original post for the tutorial and to pin individual posts.